There has been ample griping about the high cost of Google's Pixel phones, much of it completely reasonable. 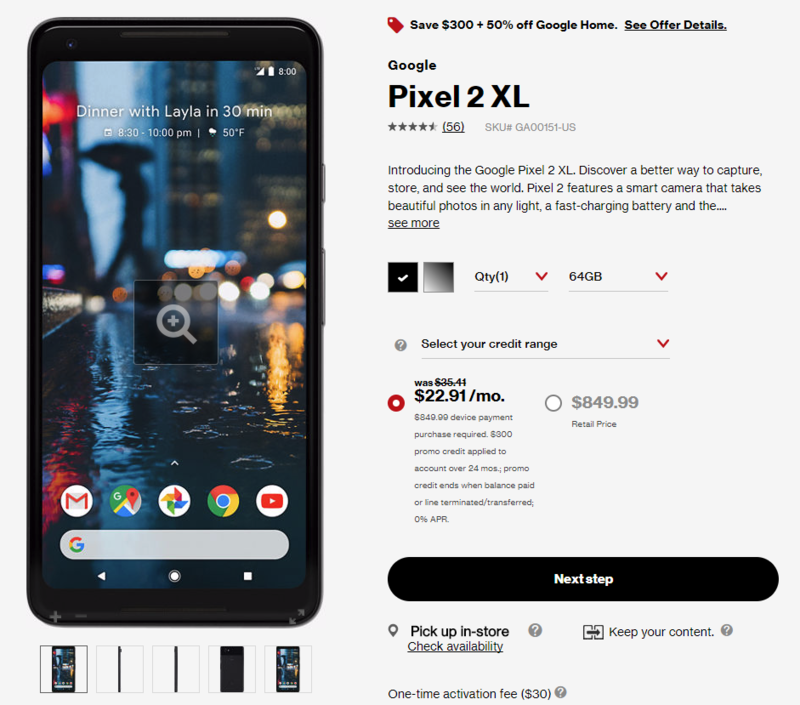 Dropping $850 on the Pixel 2 XL just isn't feasible for a lot of people, but you can get a good discount on a Pixel 2 or 2 XL today if you don't mind going through Verizon. Pick up a Pixel, and Verizon will knock $300 off the total cost. As usual, this comes with some caveats. Verizon usually sells the Pixel phones for the same price as Google, but the bootloaders cannot be unlocked. Otherwise, these are the same devices. Both the Pixel 2 and the 2 XL are included in the new $300 off deal, making them much cheaper than they are on the Google Store. However, that isn't a straight $300 discount on the phone. It's offered in the form of monthly bill credits over the course of two years. 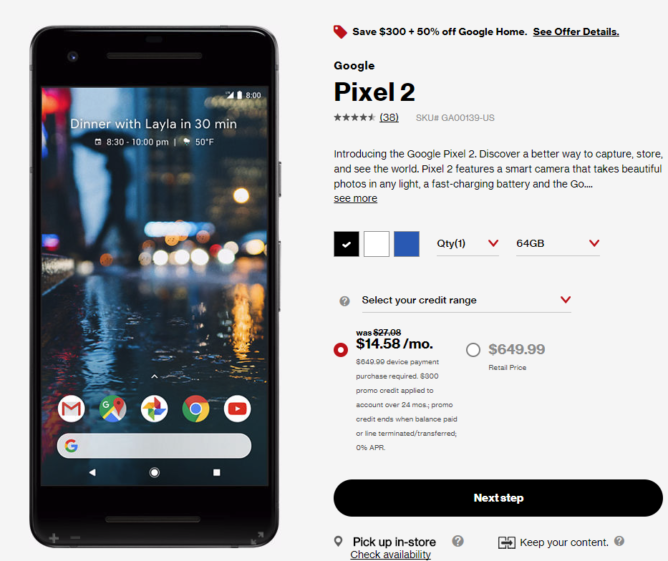 The Pixel 2 will run you $14.58 per month with the discount, down from $27.08. The Pixel 2 XL is now $22.91 instead of $35.41 per month. It adds up to a $300 discount, but you need to stay with Verizon for two years to see all of it. Canceling your line or paying the phone off early ends the promo credits. As a bonus, Verizon is also offering 50% off a Google Home with Pixel purchases. Best Buy is now offering the same $300 off deal. 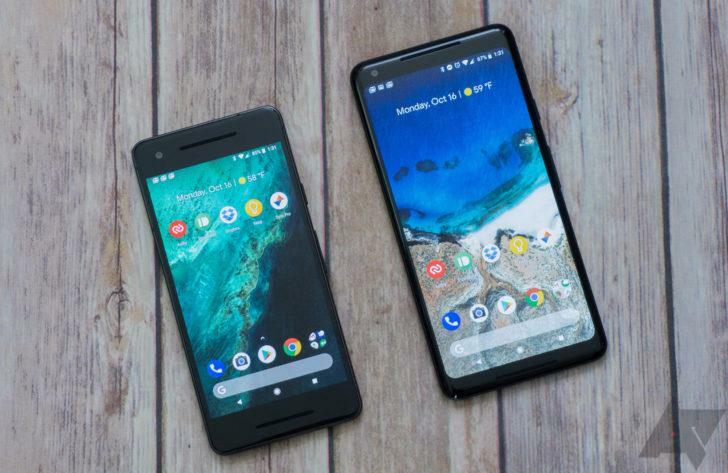 Pick up a Verizon Pixel 2 or 2 XL and get discounts every month for 24 months.